We’ve already showed you a bunch of cool ideas showing how you can hang your photos and art in creative ways. Now we’re going to be more specific and show how you can organize family photos on your walls. 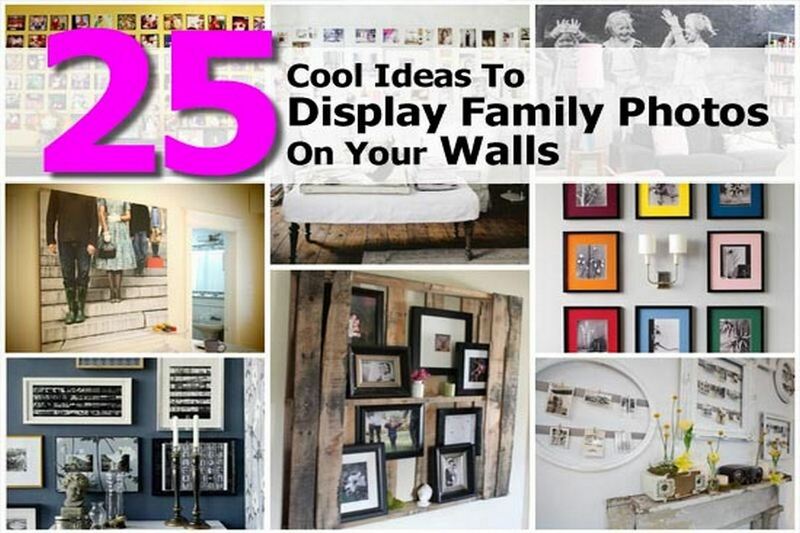 In this gallery you’ll find more than enough inspiration to make your own family photo display. Photos on walls are always great because they bring up memories and make these walls less boring so don’t hesitate to try that out. 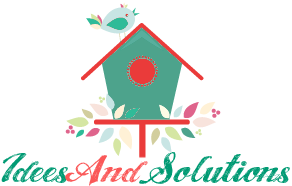 See these amazing ideas at link below..